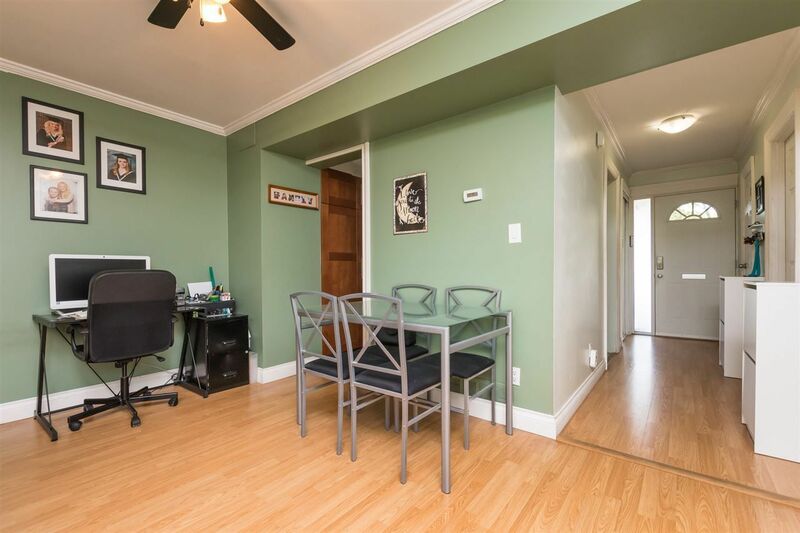 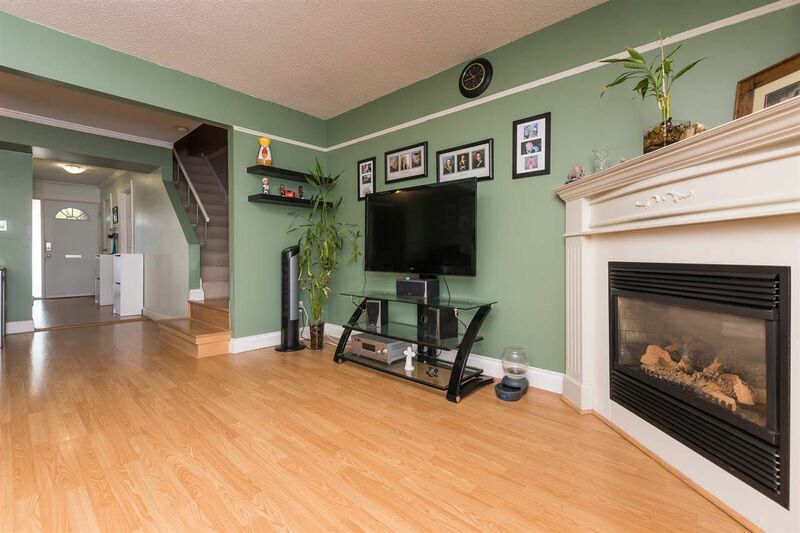 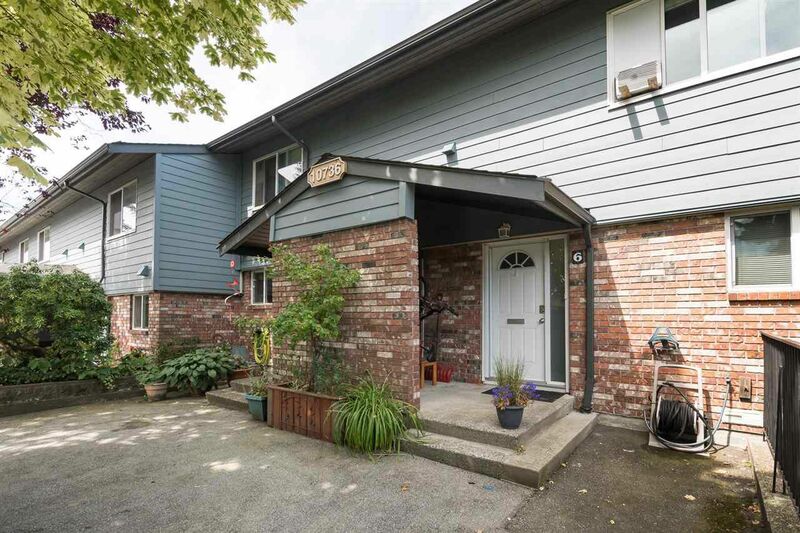 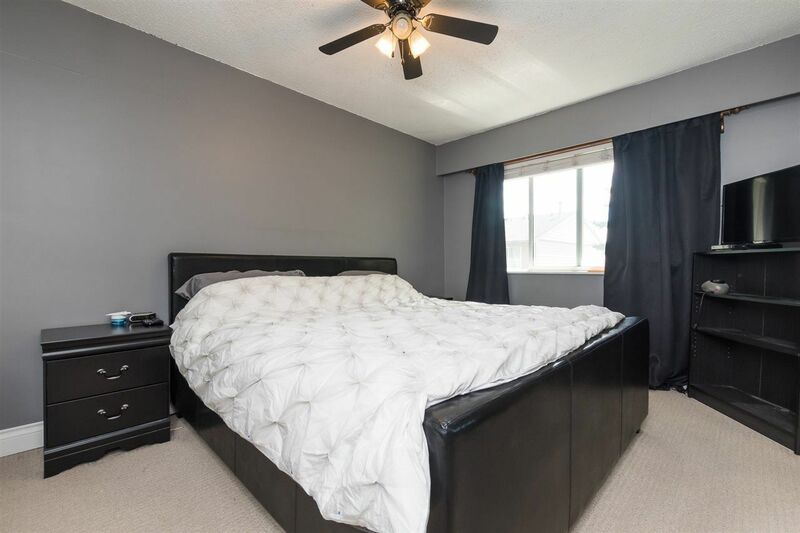 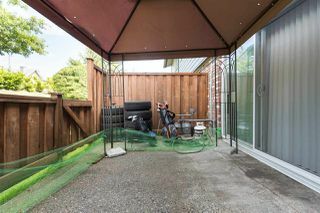 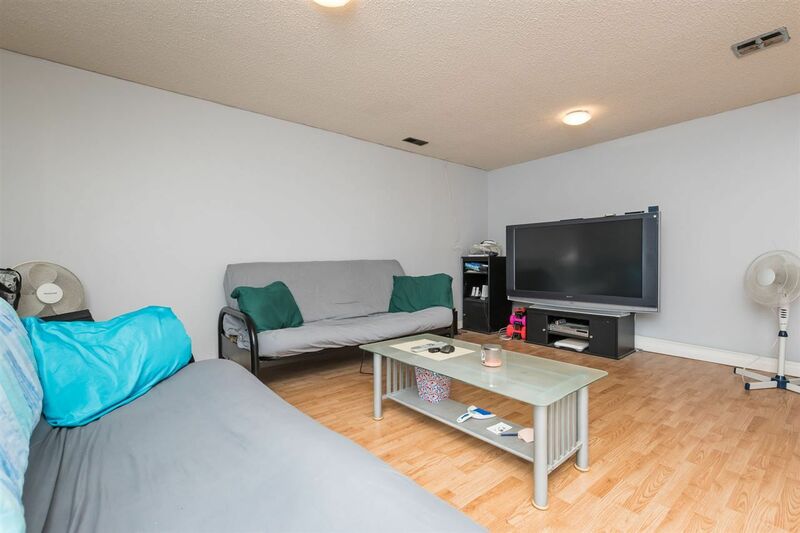 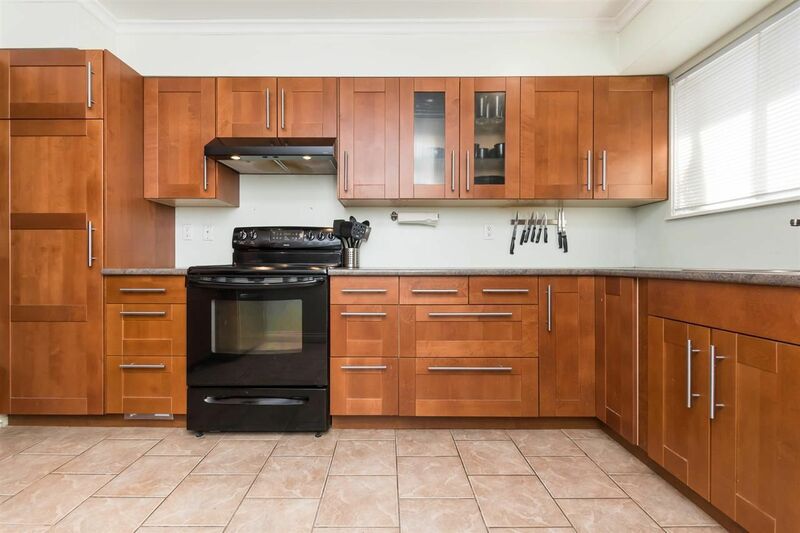 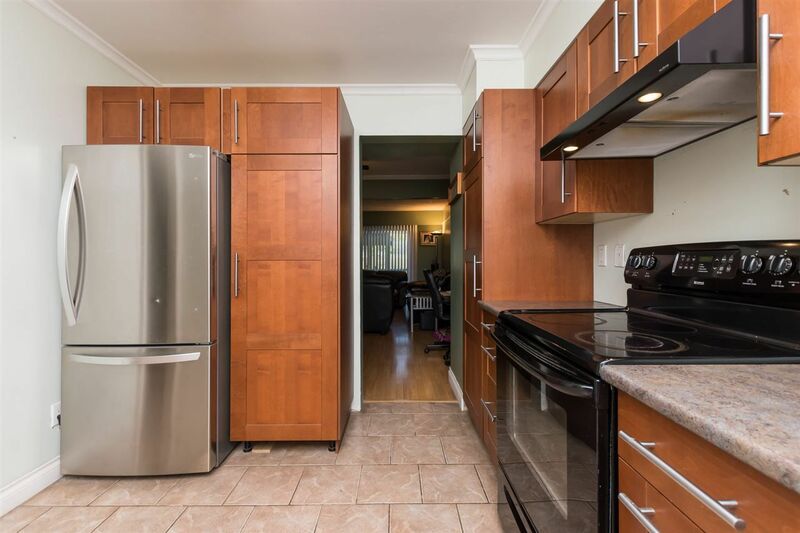 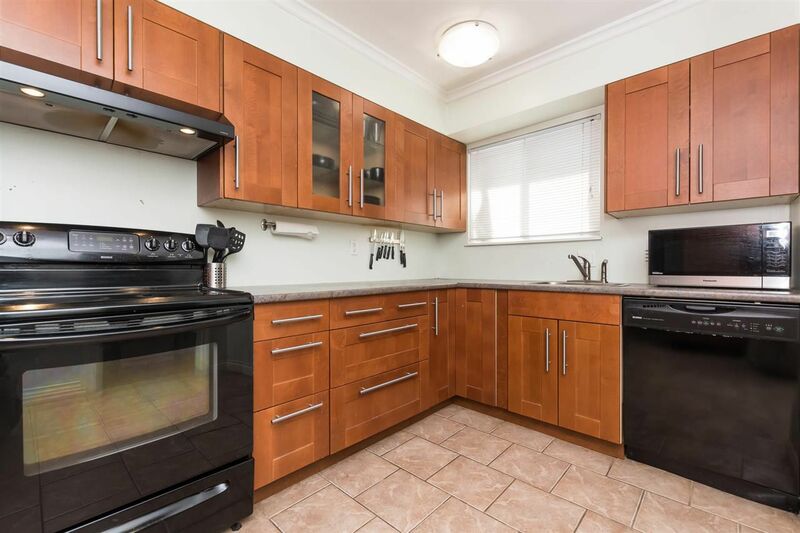 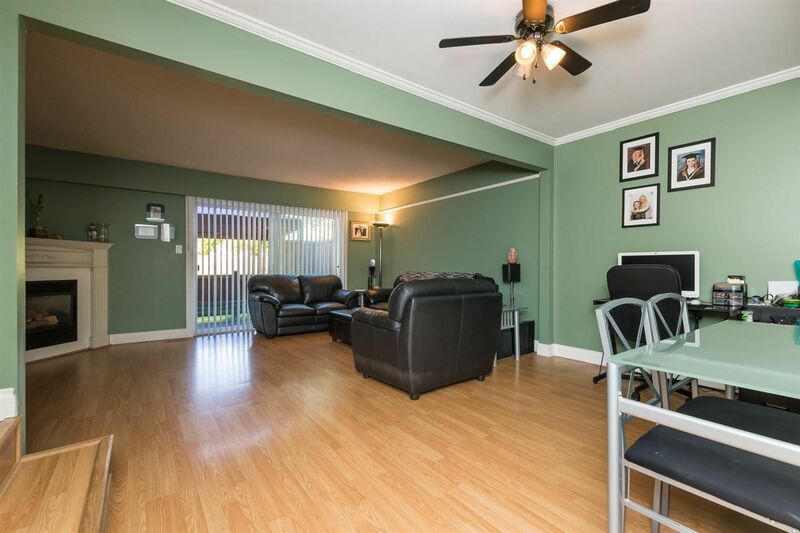 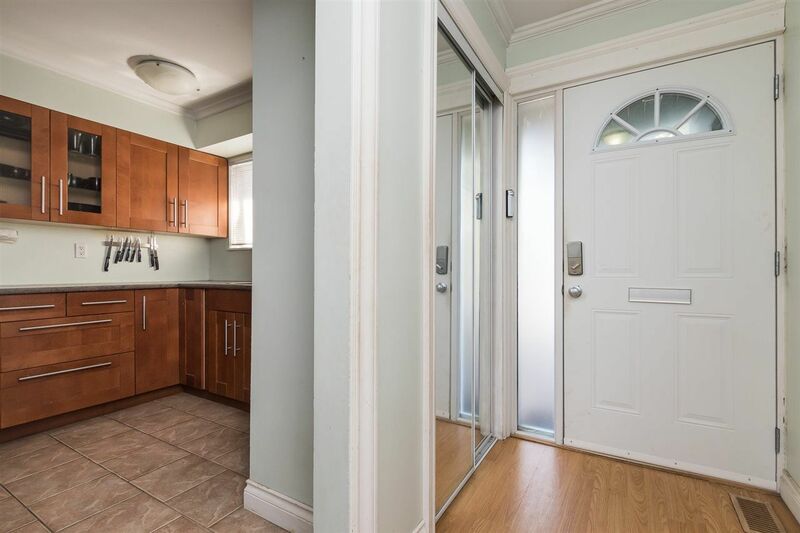 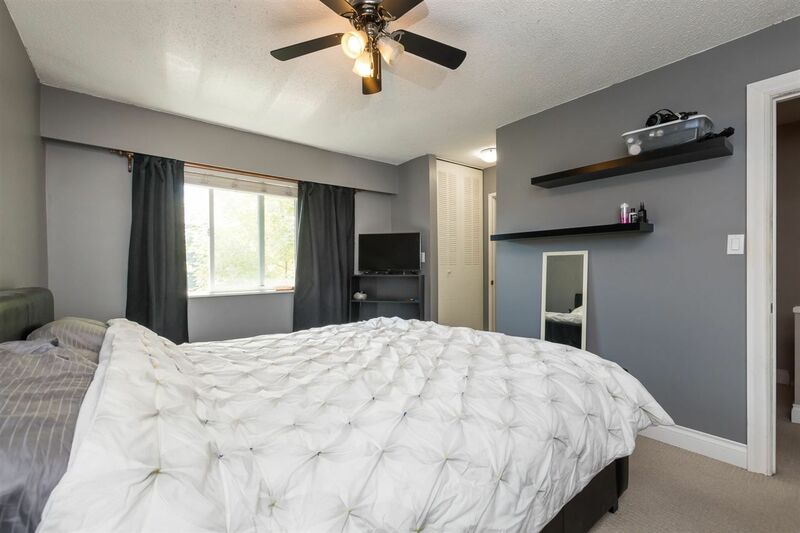 This nicely renovated townhome is located in one of the most central and convenient areas in Surrey. 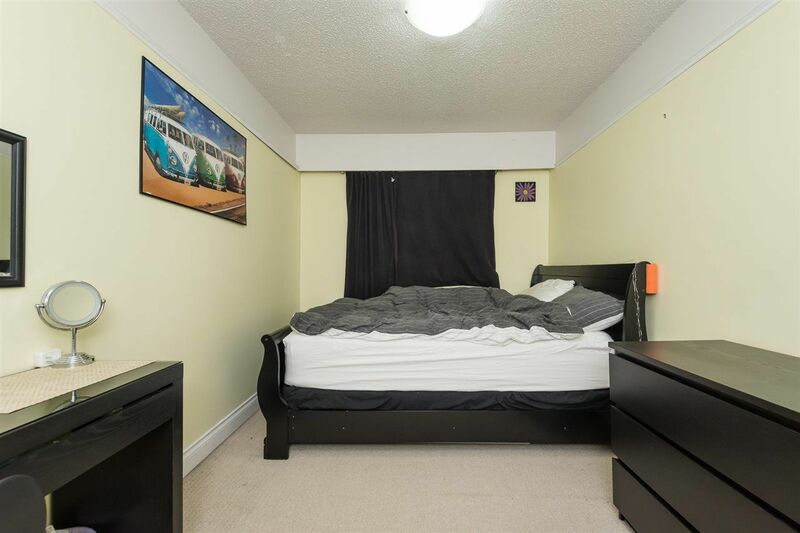 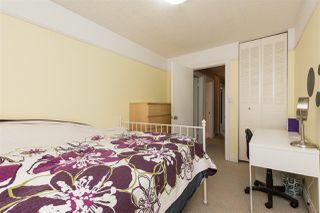 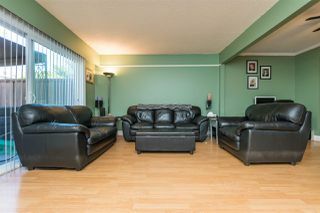 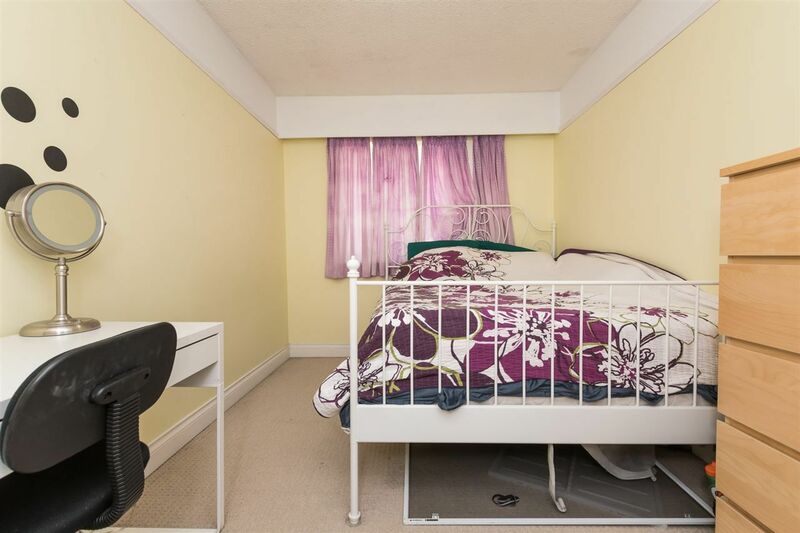 Schools, Guildford Mall, Hwy 1 and Public Transit all being a short easy walk away. 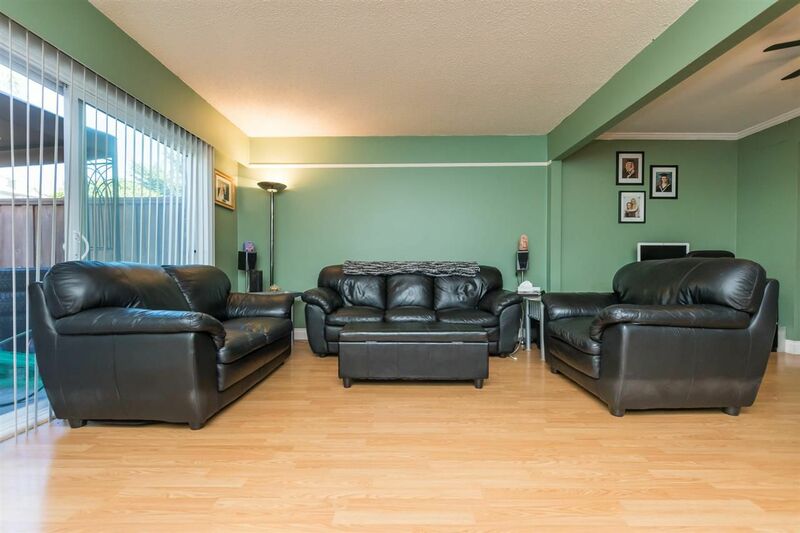 As an added bonus this 3 bed 3 bath home offers one of the largest patios in the complex. Recent updates include, New Windows, Trim, Kitchen, Appliances, Cabinets and Tile. 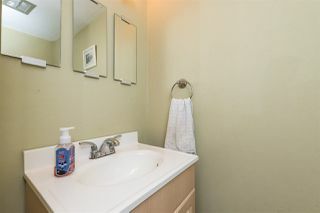 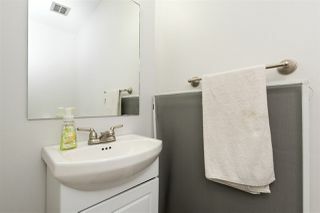 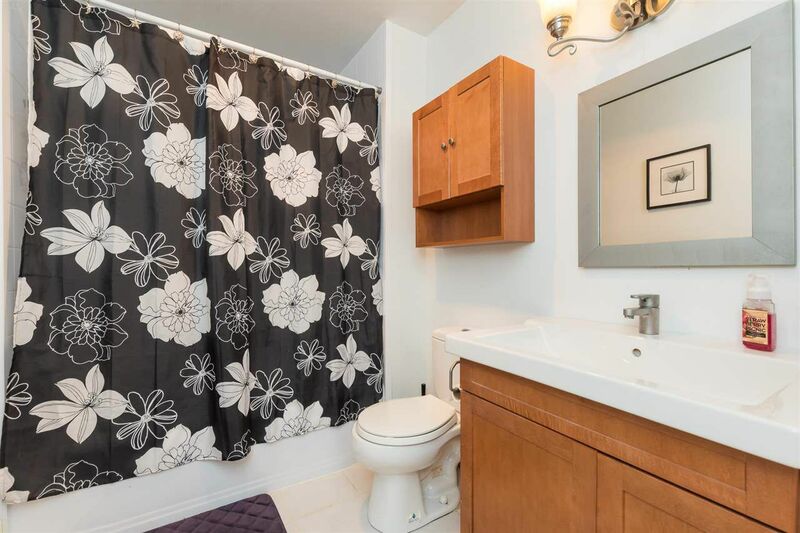 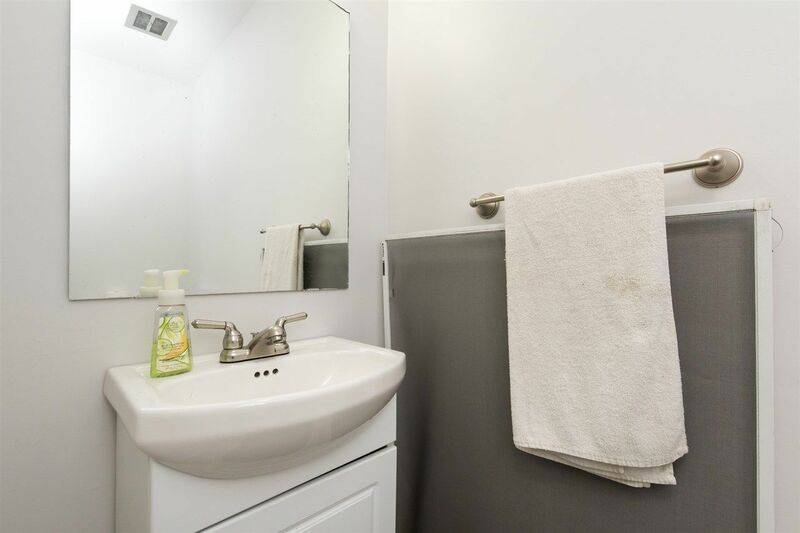 Large Master Bathroom with newer tiles, Newer carpet throughout, Laminate Flooring, Updated fixtures and more! 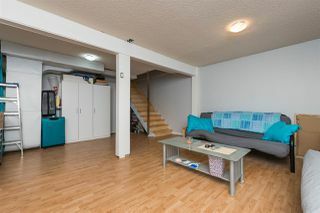 Plenty of storage in the Basement between your large rec room and storage area.